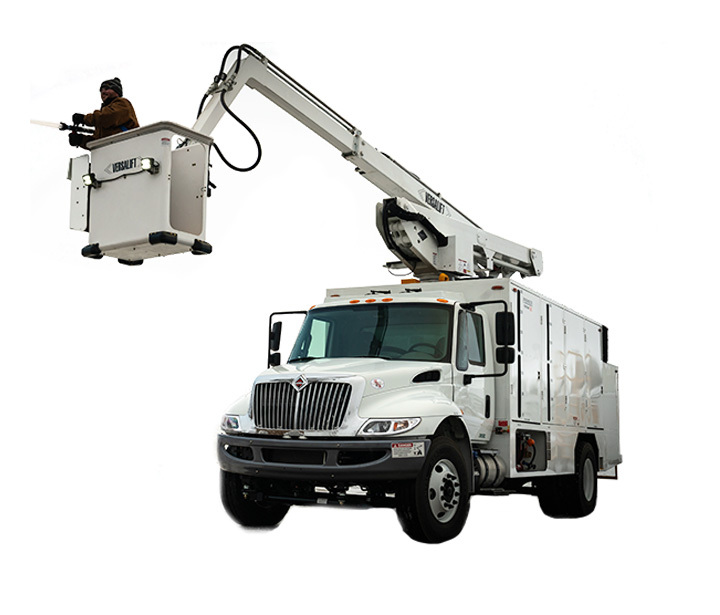 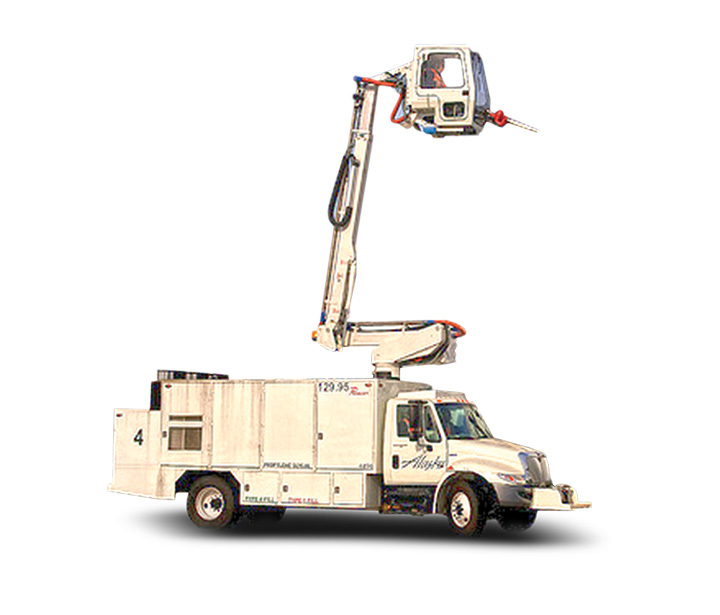 Gain greater flexibility and meet your short-term equipment needs with rental equipment from Textron GSE. 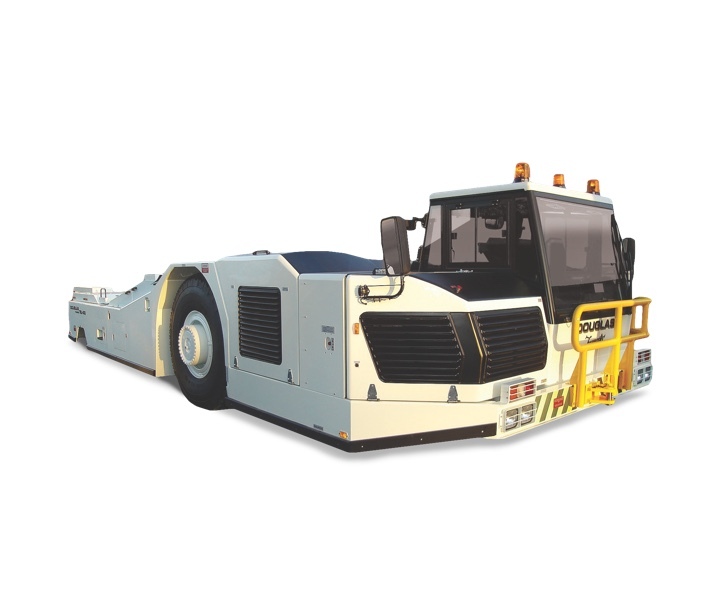 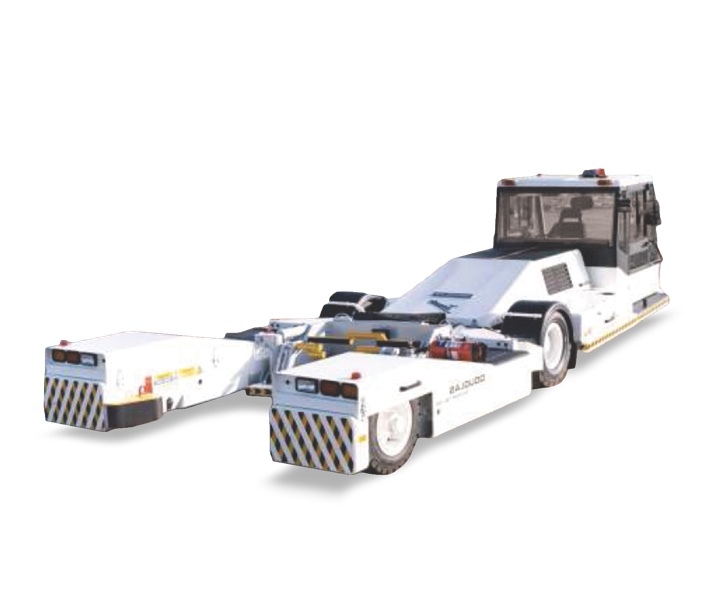 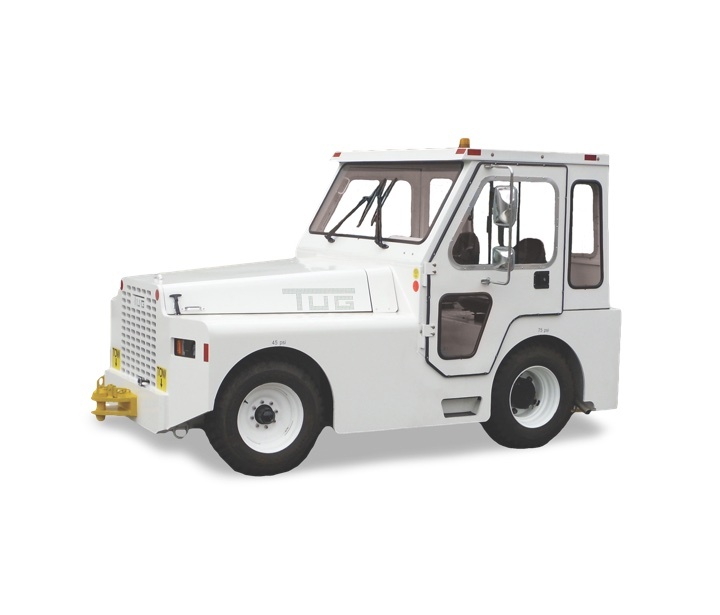 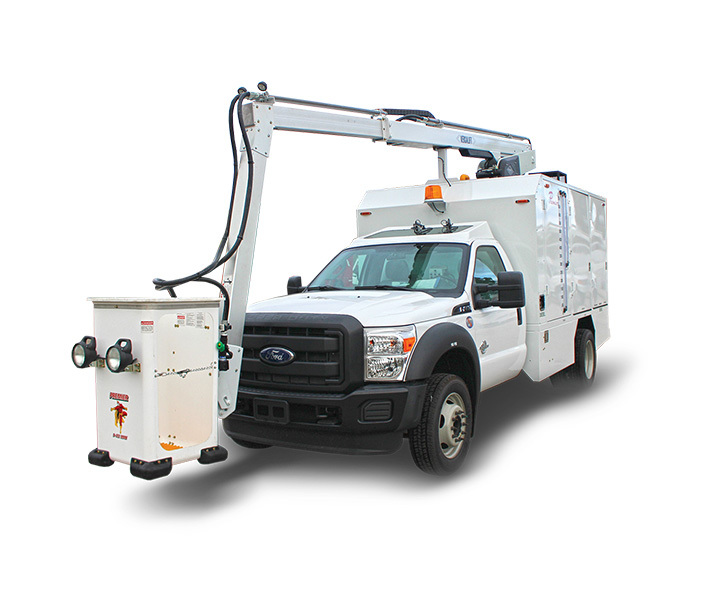 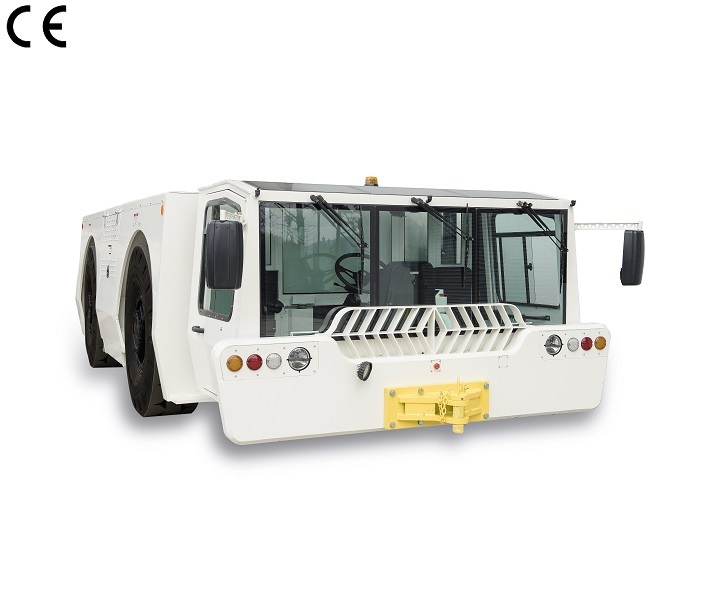 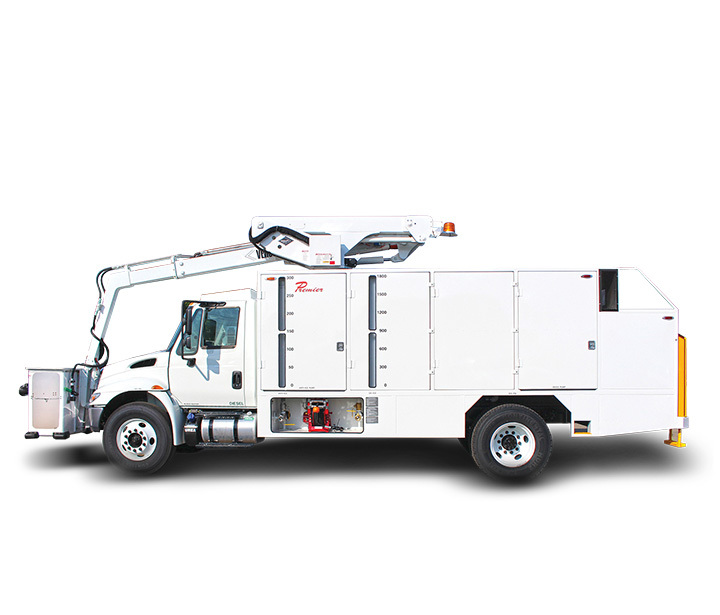 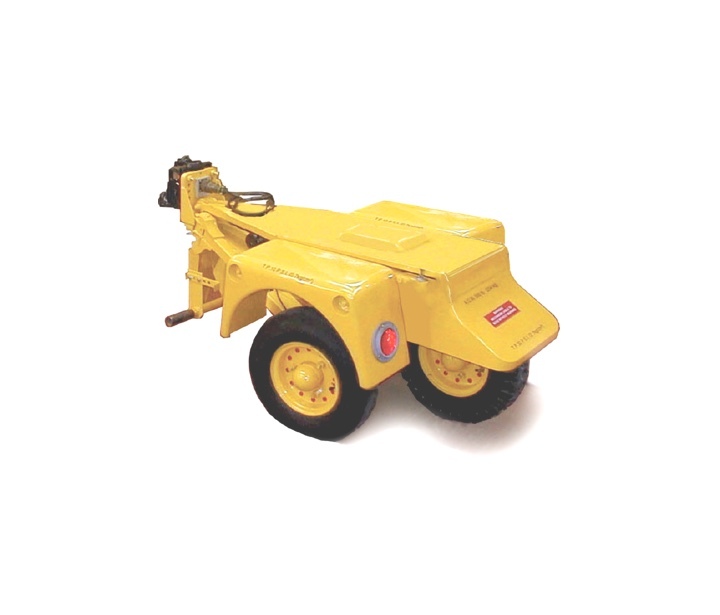 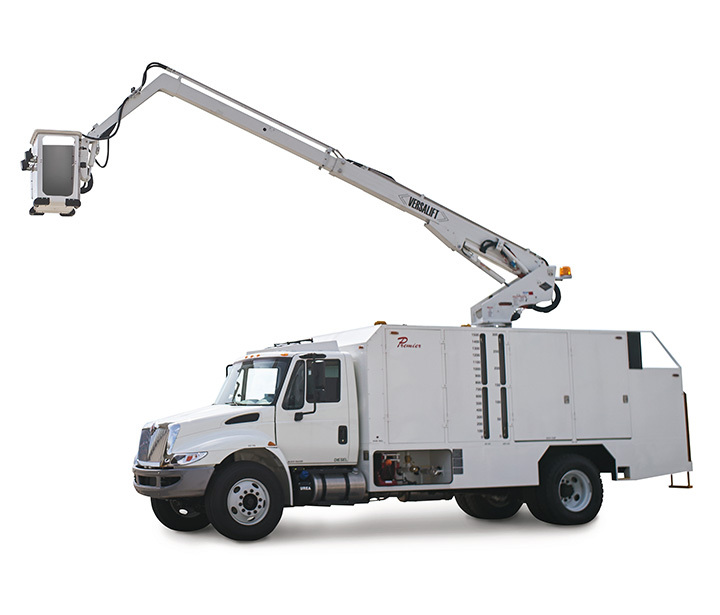 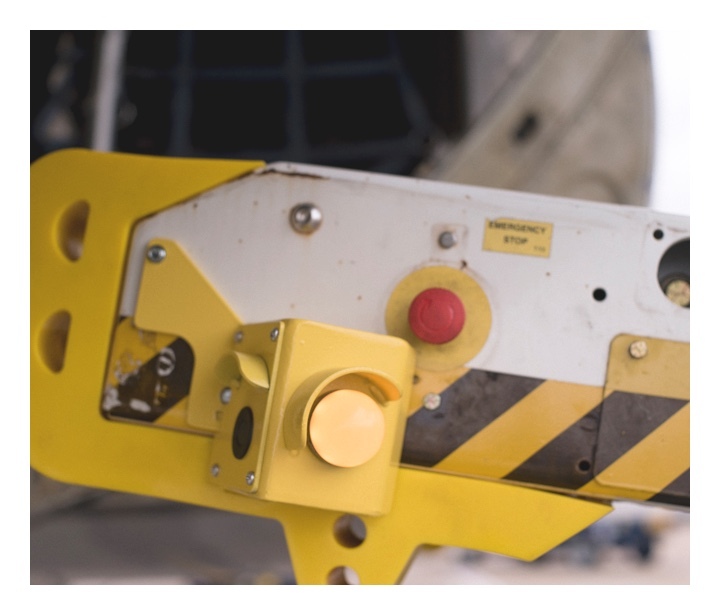 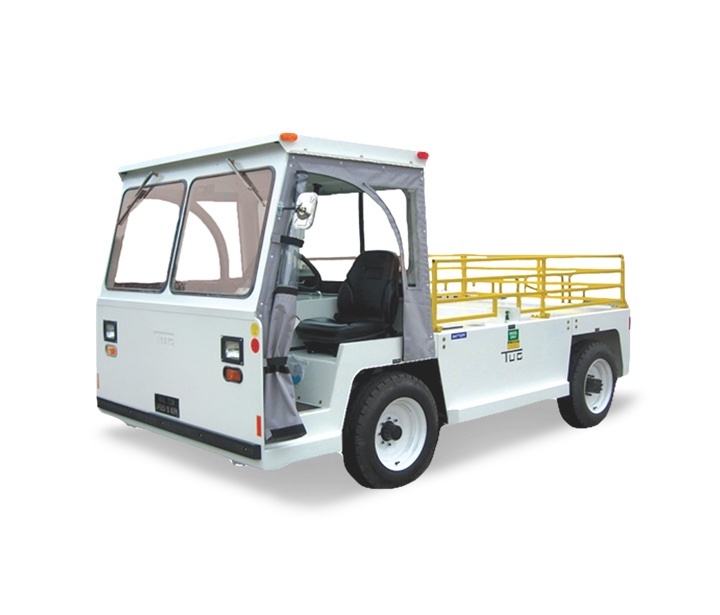 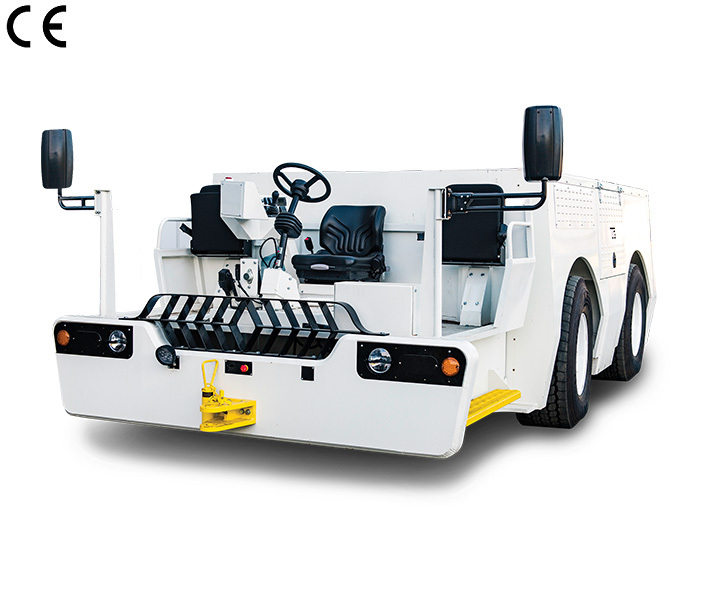 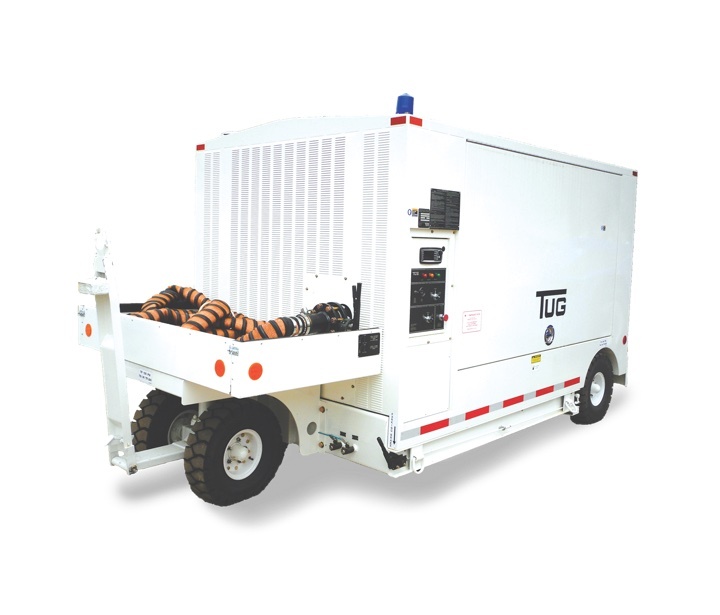 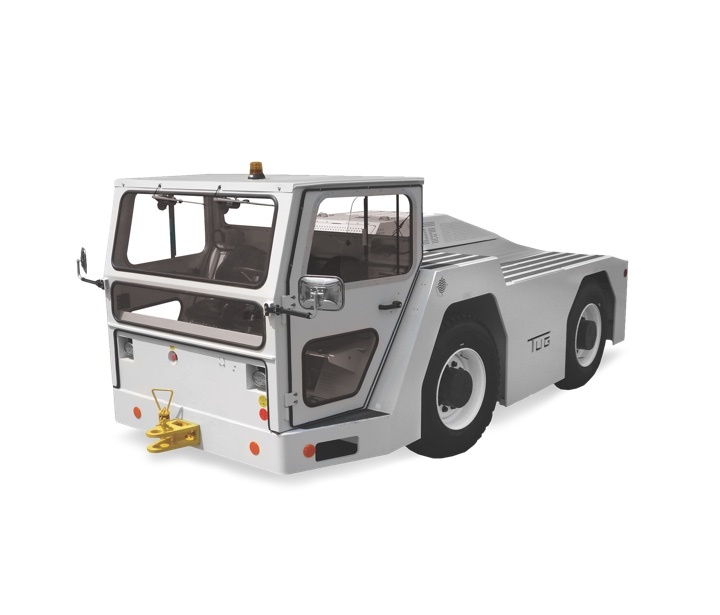 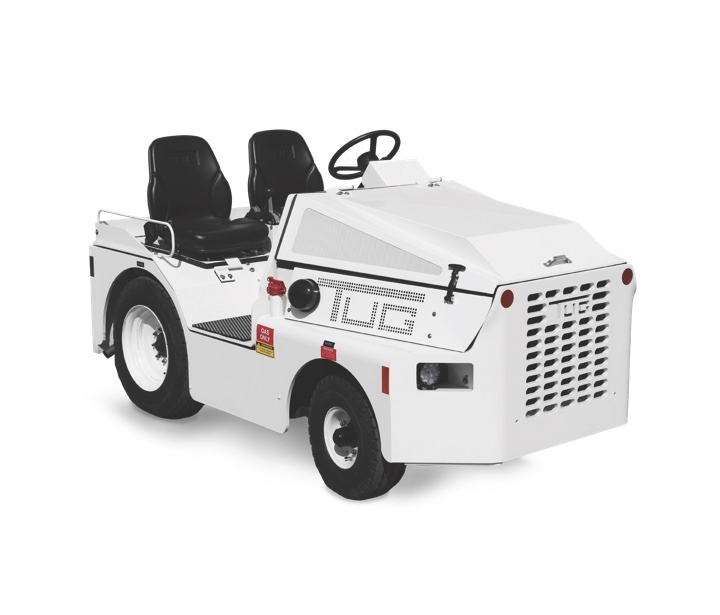 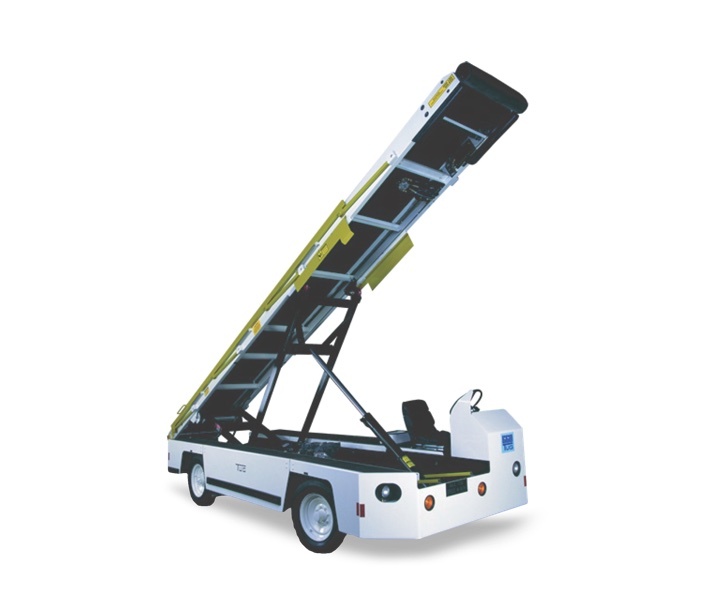 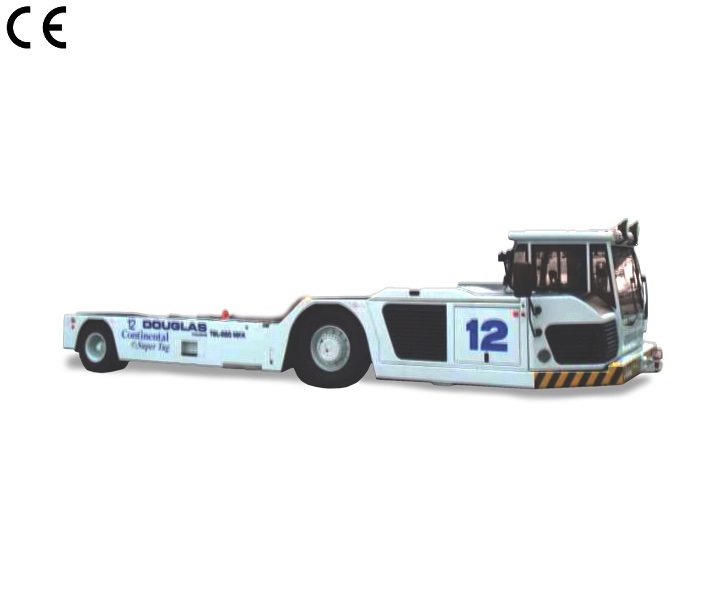 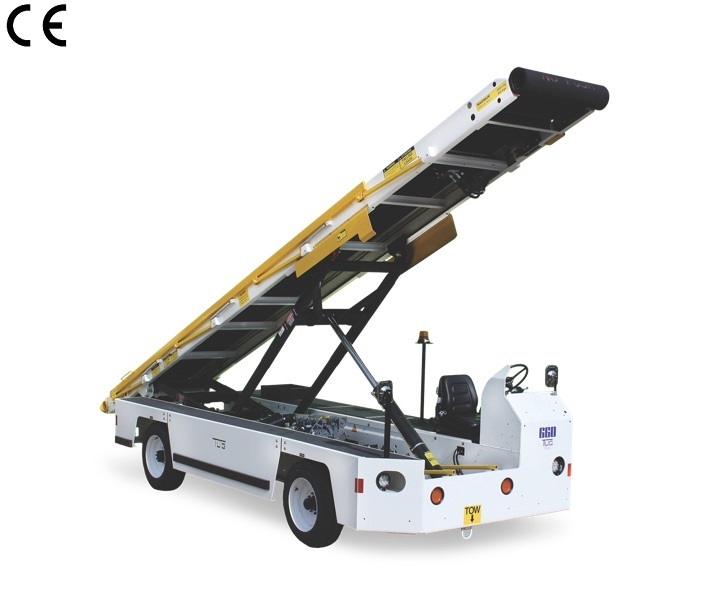 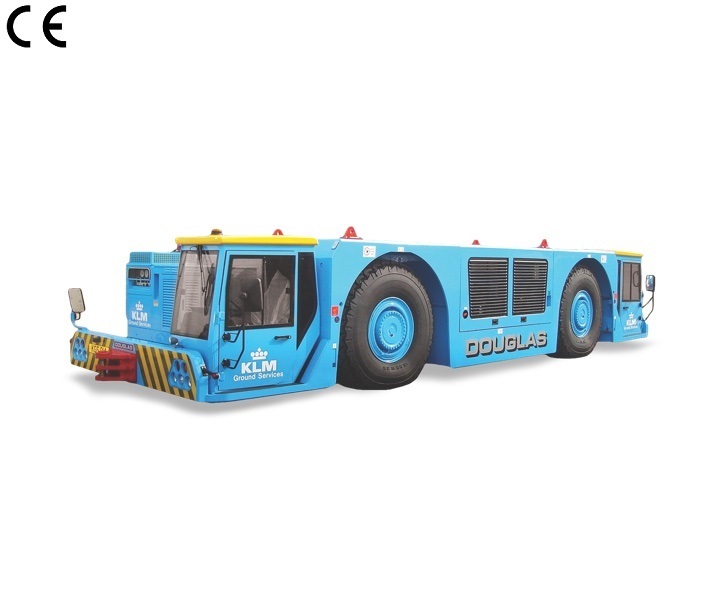 Our rental fleet features TUG, Douglas, and Safeaero products and vehicles needed to establish optimal ground support. 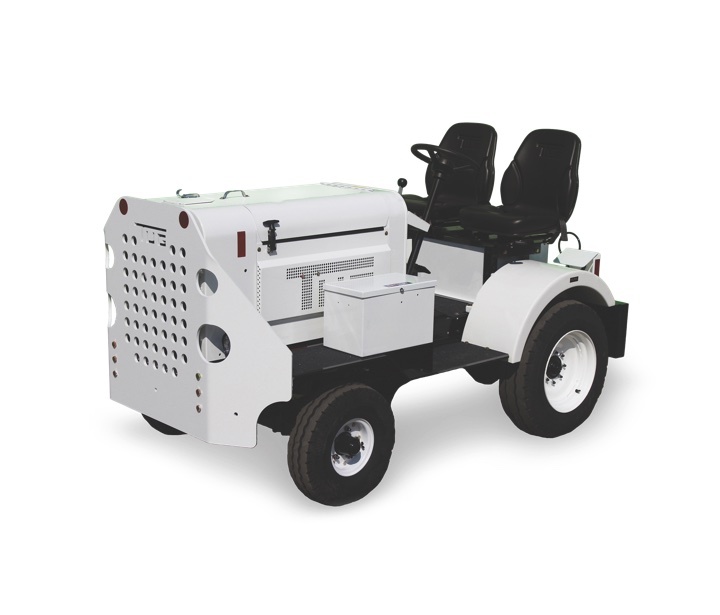 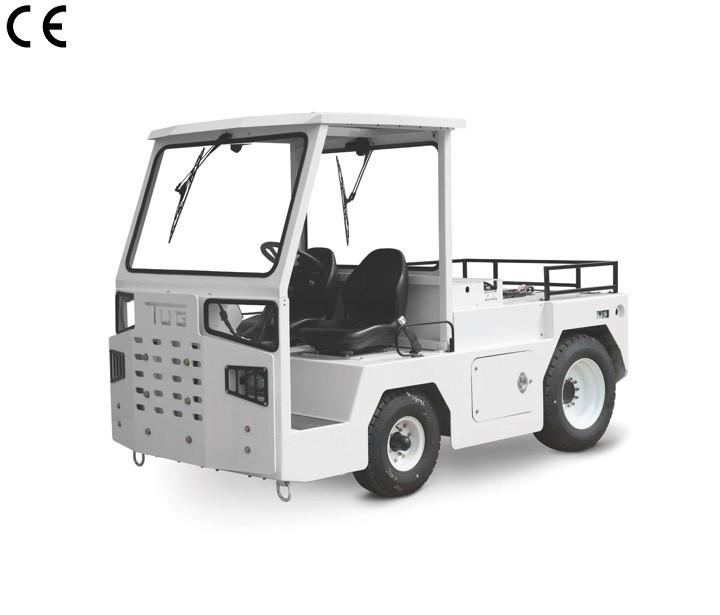 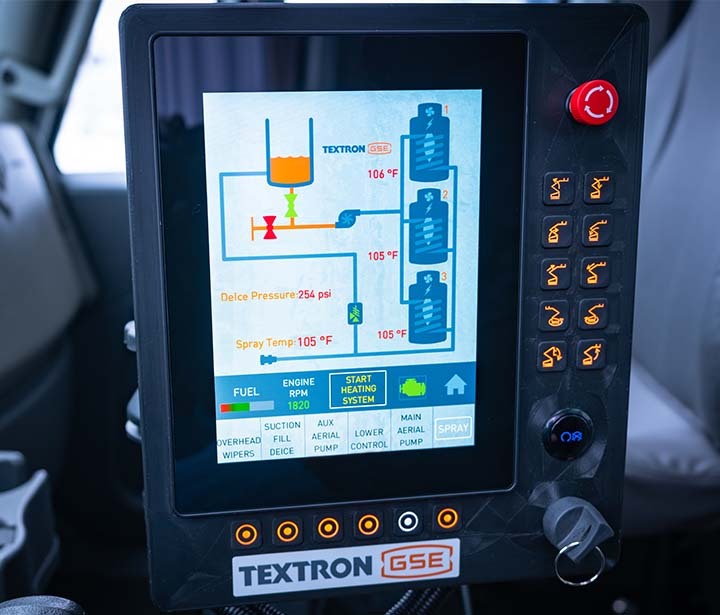 Textron GSE offers two refurbishment programs to meet your needs. 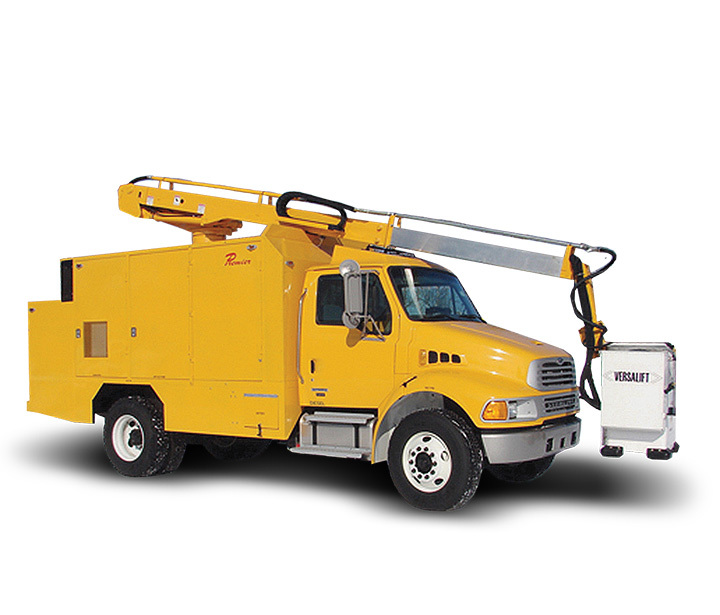 Zero Time Program: provides customers "like new" units at a reduced price. 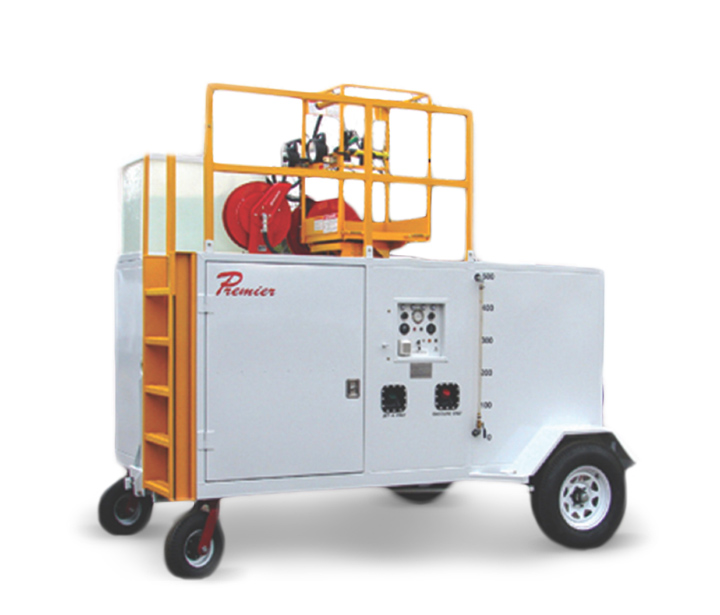 These OEM refurbished units come with our standard new warranty of two years or 2,000 hours. 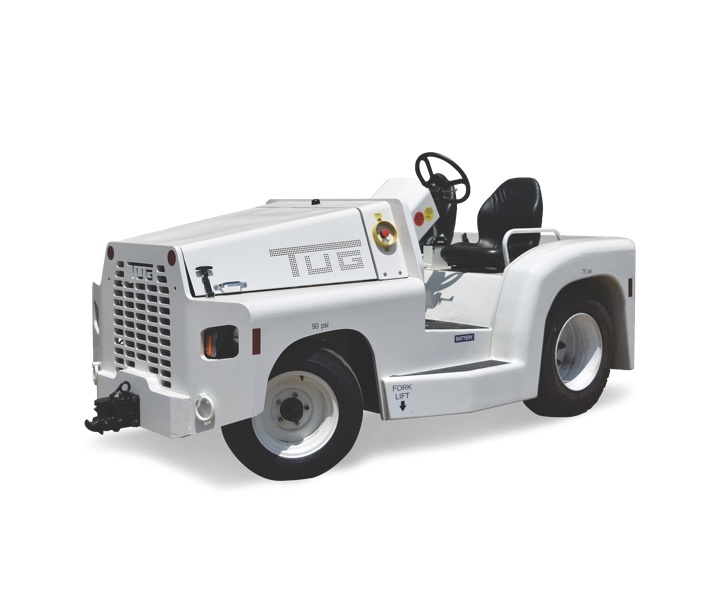 Quality Used Program: provides customers that don't require a full refurbishment package with another quality OEM option. 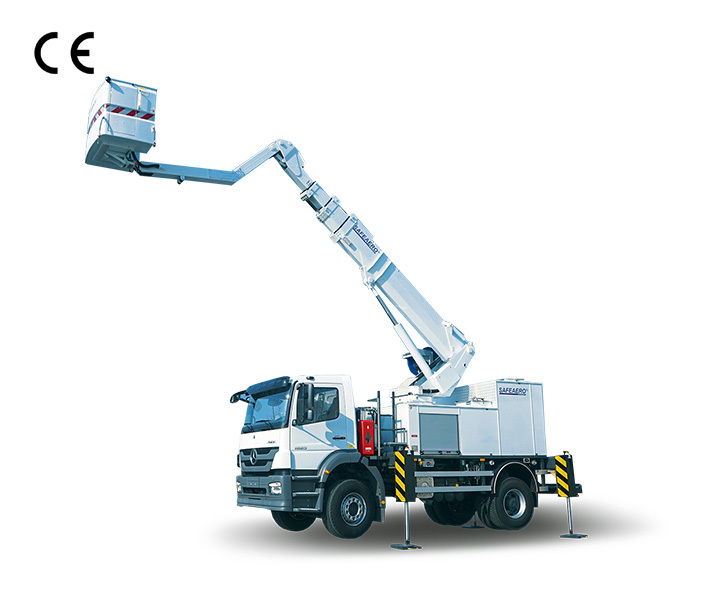 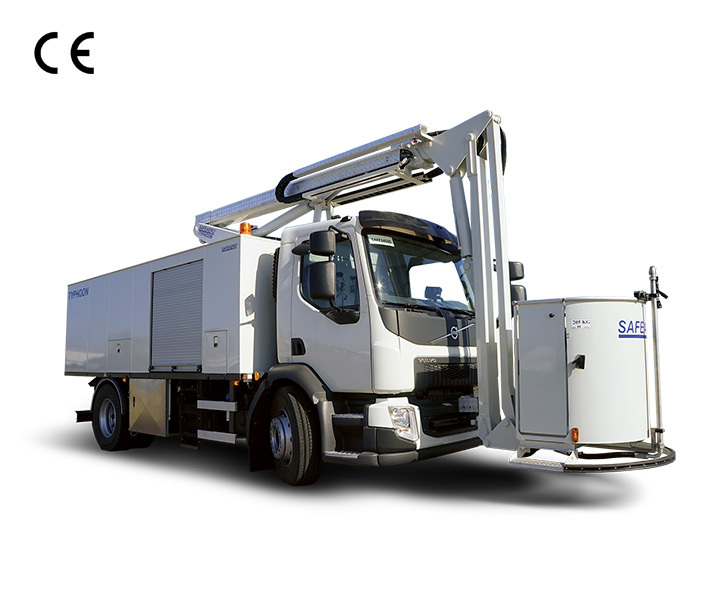 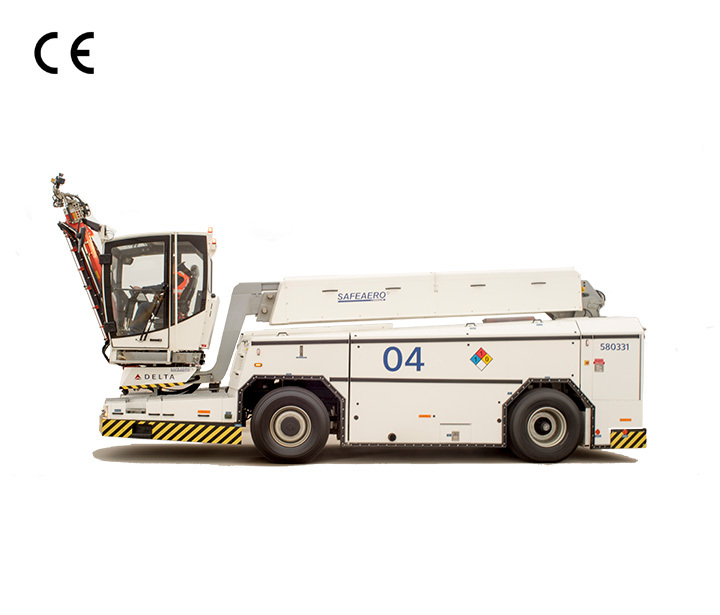 These units are thoroughly tested and repaired, ensuring the unit is in good working order. 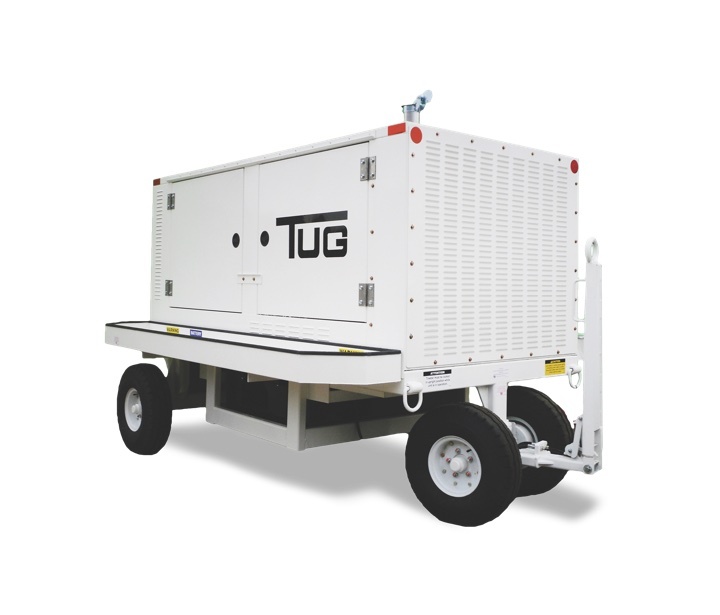 These units are refurbished by the manufacturer and include a 30-day parts warranty.